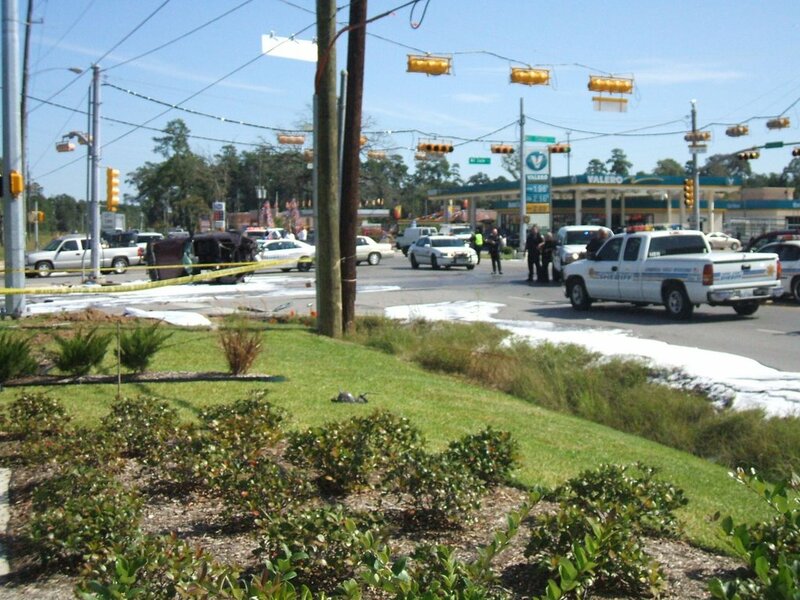 Isiah Factor | The Insite » TRAGIC HARRIS COUNTY ACCIDENT! 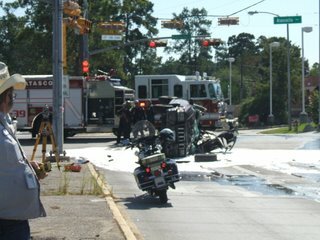 October 24, 2006 | Posted in Uncategorized | Comments Off on TRAGIC HARRIS COUNTY ACCIDENT! 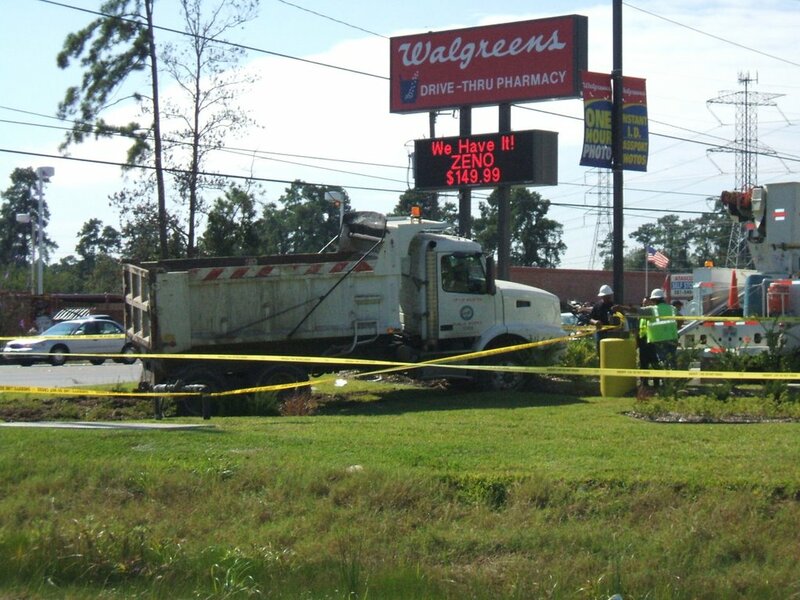 CITY OF HOUSTON DUMP TRUCK PLOWS OVER MAN! 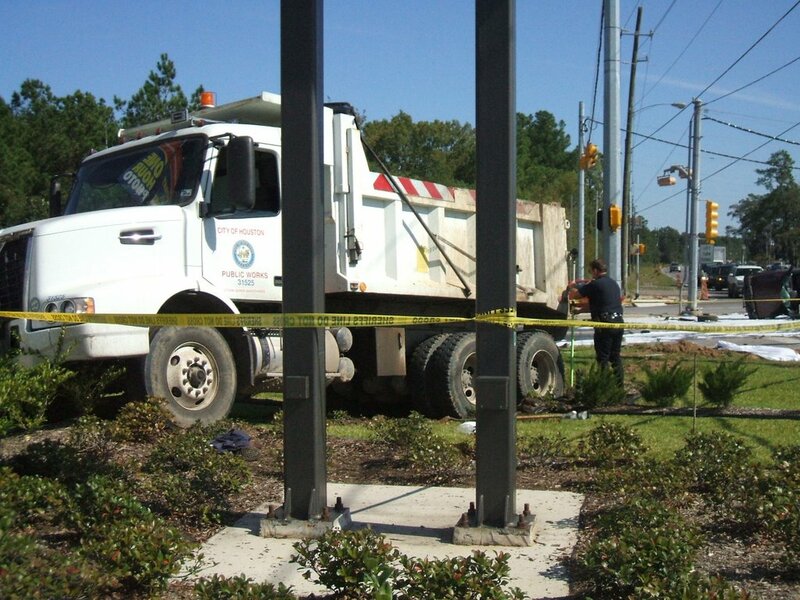 Harris County investigators are trying to determine how a city of Houston dump truck driver plowed over a Katy man. Investigators say it happened Tuesday morning just after 10:30 on Will Clayton and Atascocita near Humble. The city dump truck driver aparently hit a SUV and then plowed into two construction workers installing handicap ramps on side walks. 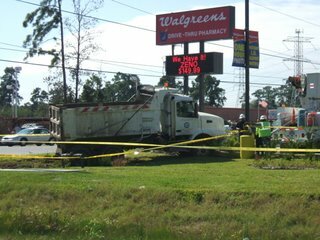 One of the workers died on the scene. 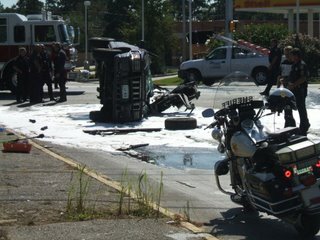 Three people in total were injured. 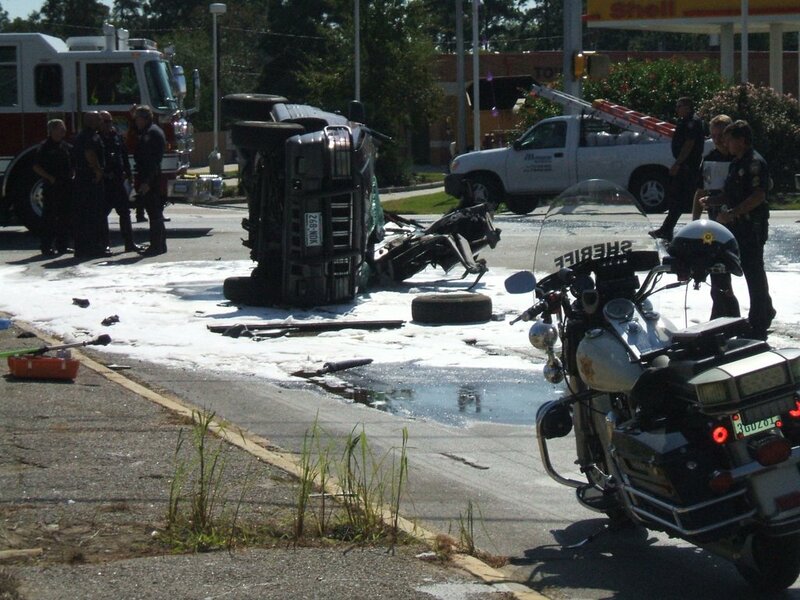 Investigators say they don’t believe any alcohol or drugs were involved.